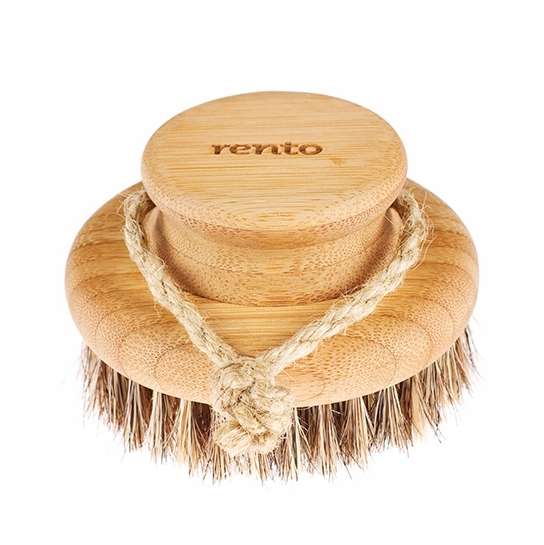 More about Rento Natural Bamboo Body Brush Combat the dry skin winter's winds bring in a fresh and Finnish way with the Rento Natural Bamboo Body Brush. Able to be used dry after the shower or with your favorite soap, the natural horse hair bristles will exfoliate skin and increase circulation all over your body. Made from eco-friendly bamboo, the round handle is easy to hold and a jute string loop allows this to be hung when not in use. 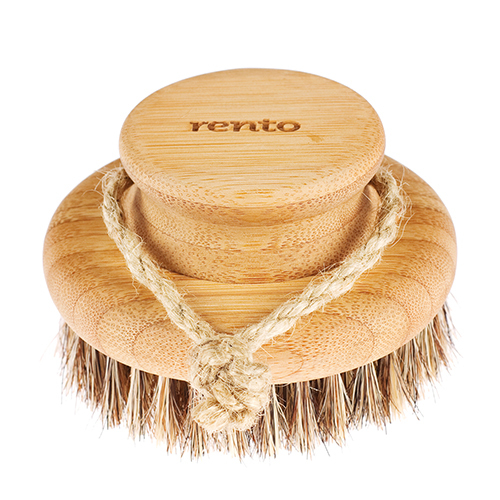 A basic yet quality-made essential, the Rento Natural Bamboo Nail Brush is a must have accessory for any sauna space. This brush is so beautifully crafted, truly a quality product. I love that it doesn't contain any plastic! The bristles are fairly stiff, so this might not be for some folks. Dry brushing was too rough on me. That said, I do have Fibromyalgia. Therefore, it could be less tolerable on some days vs others. The brush does appear to soften with hot water and repeated use. I love using this brush wet with body wash for exfoliating every couple of days. It makes my skin so soft! ProsWonderful for using wet with body wash for exfoliation! ConsBristles too stiff for dry brushing, if you have nerve conditions such as Fibromyalgia, or perhaps sensitive skin. If there's a better body scrubber, I don't know where to find it. What I really like about this brush is its firm hand-hold. This brush provides outstanding temporary relief for my chronic pain. I cannot explain why or how it works, but it does. The bristles are stiff enough to be invigorating, but soft enough not to irritate my skin. This body brush, made of bamboo and horsehair, is surprisingly inexpensive for a brush made from these quality materials. I bought two brushes. One is used in my shower and the second on my service porch to clean my hands after gardening. The horsehair is just coarse enough to provide a brisk scrub without scratching my skin. 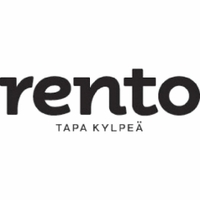 Hello, Rento:"We use all ethical manufacturers and sources for our products and the materials used"